NYC TLC Medical Examination – DOT FMCSA-FAA-USCG-Rules-Regulations| Randolph Rosarion M.D. Medallion and For-Hire Operator license applicants. Black Limo, & Transportation Network or App based taxi companies. 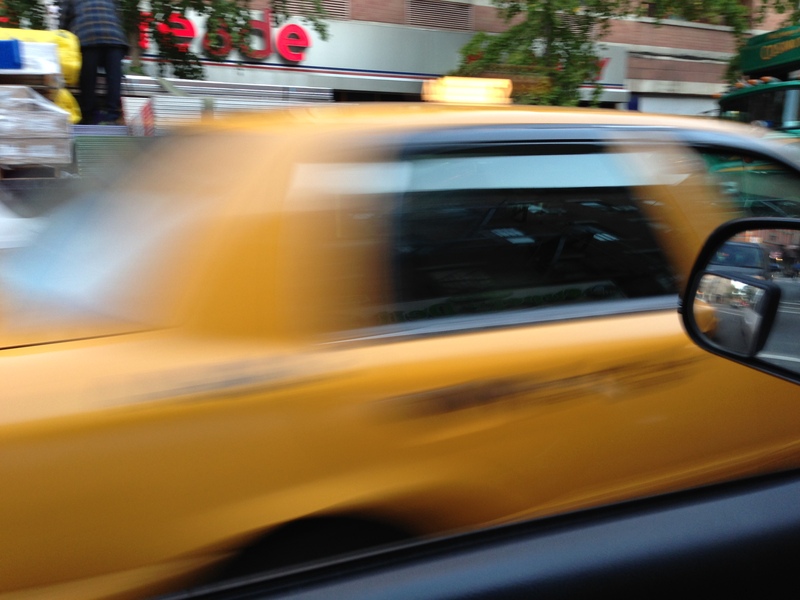 NYC Taxi Driver Physical Exam in Queens, N.Y.
We perform the New York City Taxi and Linousine Commission (NYC TLC) driver medical examination. This examination is to certify that the medallion “Yellow and Green” taxicab driver, For Hire Black Limo, applicant is medically fit to safely operate a TLC licensed vehicle. The NYC TLC Licensing and Standards Division require that the applicant driver be examined by a licensed physician who will complete the Medical Certification Form to sign and certify with his or her official stamp that the driver is medically fit.